The host revealed she’s been staying in the recovery center. 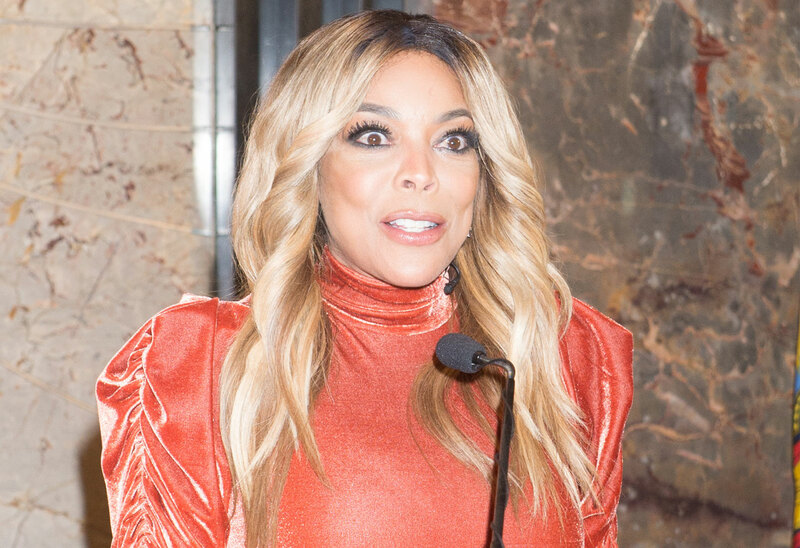 Wendy Williams bravely revealed to her shocked audience that she’s been staying in a sober house as she focuses on her health. Click through the gallery to see the building she’s been living in. Wendy, 54, told her fans on March 19 that she’s staying in a sober house in the tri-state area. The home is in Queens, New York. It’s a small house, not noticeable at first glance. It includes outdoor spaces for the people who live there to use. “Doors are locked by 10:00 p.m. Lights out by 10:00 p.m. So I go to my room, and I stare at the ceiling and I fall asleep to wake up and come back here to see you,” she said at the end of her show.